Think of your job interviews as dates. You dress nicely, you get to know people, and you imagine what your children would look like. Well, maybe not for the interview, but you get it. In the first interview, you demonstrated that you were capable and a reasonable fit for the position, which is kind of like getting someone to go on a date with you. 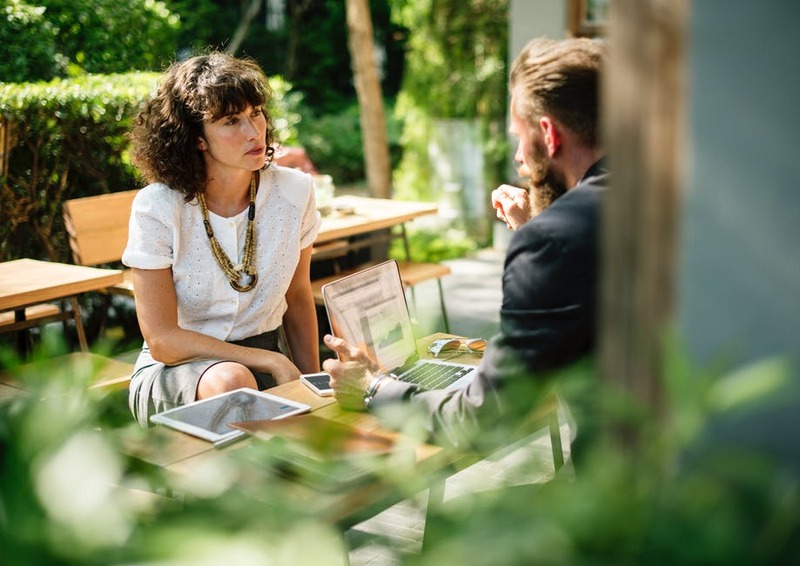 But in this second interview, you want to go beyond that, and show that you are the best possible candidate for the position — you’re presenting yourself as relationship material. Odds are in your first interview you met with someone from human resources or a hiring manager, and it was probably more of a broad screening to weed out the last of the unsuitable candidates — think of it like them swiping right on you and deciding to talk to you. The second interview though, that’s the first date, the one where you put on your good underwear. This is when you actually get to know them, when they choose to invest time in you. You can expect more questions about the company and the job description, and also more questions about how your abilities and skills that you probably discussed in the first interview will translate into the person they want to hire. And if it all goes well, you may even get to meet their parents a formal offer. As with the first interview, preparation is key. Preparing for your second interview shouldn’t be a passive process — now that you know the responsibilities and the company’ needs, use that information to prepare examples and stories that describe your abilities. Some of the interview questions may be the same as the questions you were asked at the first interview, but others will be very different — you’ll have new interviewers, they’ll have forgotten your answers, and they may even want to see if you answer the same way. You can think of the first interview as an opportunity for interviewers to learn about who you are as a person, to just generally learn, off the bat, if you’d ever be able to work at that job. The second one will be to discern whether your skillset would be a good fit. Learn as much as you can about the job and the company, so you can more accurately tailor your answers to describe what you can offer your potential new employer. The research you presumably did for your first interview is crucial here — what is the company proud of? How do they present themselves in social media? What community outreach and press relations efforts are they pushing? And don’t stop trying to learn more — when you’re notified that you’ll be going through a second interview, ask who will be conducting it and learn about them. Google their names, find them on LinkedIn, see if they’ve published any articles or papers. You’ve worked on your elevator pitch and you’ve brought your materials — don’t forget to practice presenting both, as this is often the time when you’ll meet the people you’ll be working with and not just hiring manager types. Remember to be consistent. Your second interviewer is most likely going to read over the first one’s notes, and if you have multiple interviewers in the second round you can bet they’re going to talk about you and compare notes. Be consistent on your work history, skills, and experience — don’t try to appeal to any particular interviewer that you misrepresent yourself. As always, review your resume and take notes on what you discussed and the questions you were asked. 3You should ask more specific questions too. An interview is always a conversation — if you’re not talking back and asking questions, then you’re wrong. Be an active listener, you know? And if it’s more like an interrogation, then you probably should look elsewhere. Just as the interviewers are going to be asking you more detailed questions that help them figure out who you are, you should be doing the same. Even if you have your heart set on this position already, you should take these questions as opportunities to impress them with your interest and showcase how your mind works. What opportunities would I have in this position to best impact the company? Are there any challenges I could expect to face in my first few months here? 4It’s also a good opportunity to learn about the corporate culture. If your predecessor was promoted, it indicates room for growth and you can divine how long you’ll need to be in the position before you move up/on. And it’s a bit more sensitive, but you can also figure out a bit about the company and your supervisor by learning about why the previous person was fired. If they didn’t perform, you can figure out on the fly how success is measured — and if they were fired quickly, you can learn a bit about how the company values its employees. Remember, the main reason people either love or hate their jobs is their supervisor. And while it’s not an opportunity to begin talking about salary requirements, you can ask questions that are a bit more presumptuous. 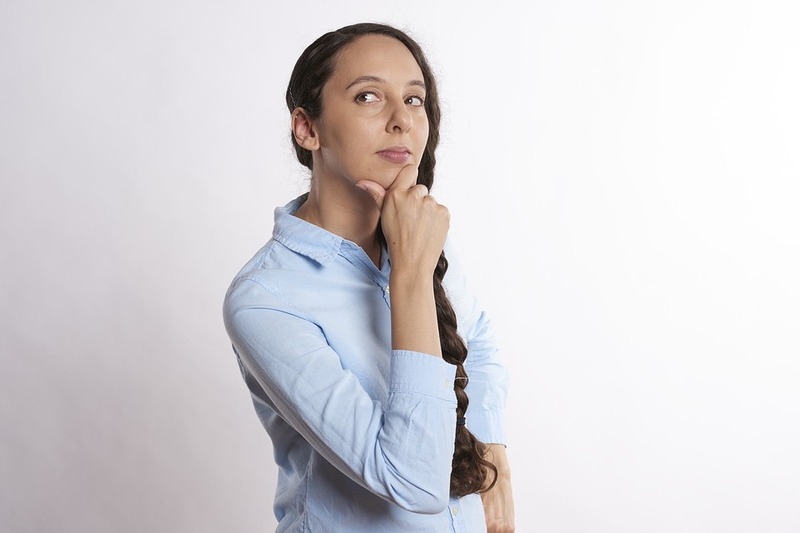 What would the next step be in the hiring process, and when should I expect to hear about it? If hired, when would you like for me to start? 5Be ready for the behavioral approach. In interview processes where there are multiple layers, it’s usually because there are a bunch of people whose input this all hinges upon. If you find yourself called up for a second interview, it’s not likely going to be a repeat of the first interview. 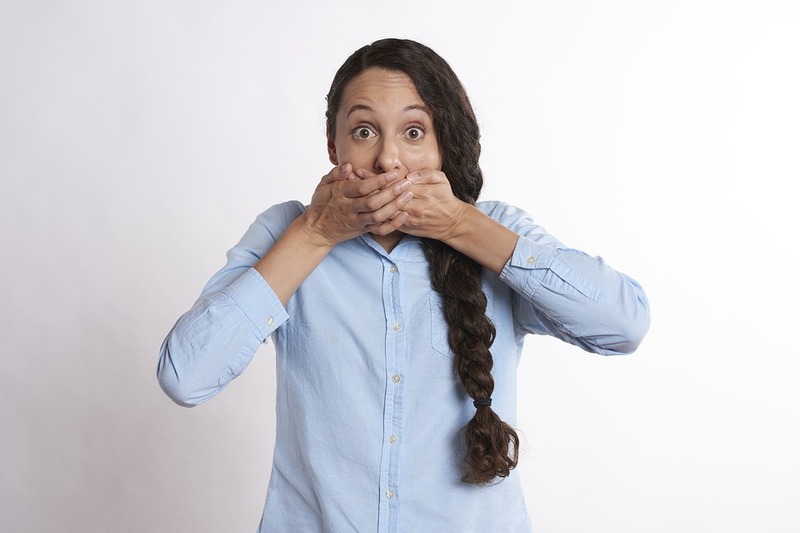 While you probably got the what-would-you-do, straightforward questions like “What motivates you?” and “Tell me about yourself” in the first interview, this is often the time when you’ll get the what-did-you-do questions — so not “how would you handle yourself if a rabid badger attacked a coworker”, but “how did you handle your last workplace rabid badger attack”. Rehearse a few stories from your past or work history that tell a lot about who you are as a person, things that characterize you as a team player through your actions — which is better than just saying, “I’m a team player”. Resist the temptation to ignore the question. That sounds like a given, but people have a tendency to just talk about themselves instead of talking about themselves in a way that answers the question. Describe a scenario you were in that echoes the one they describe. Discuss what it was that you did to address it. Remember, the interviewer is trying to gauge if your previous behavior makes you a good fit — but if your current behavior is bombastically ignoring their questions so you can talk about yourself, it’s answering that question in another way. In case you’re not picking up on the subtlety, that answer you’re giving is no. 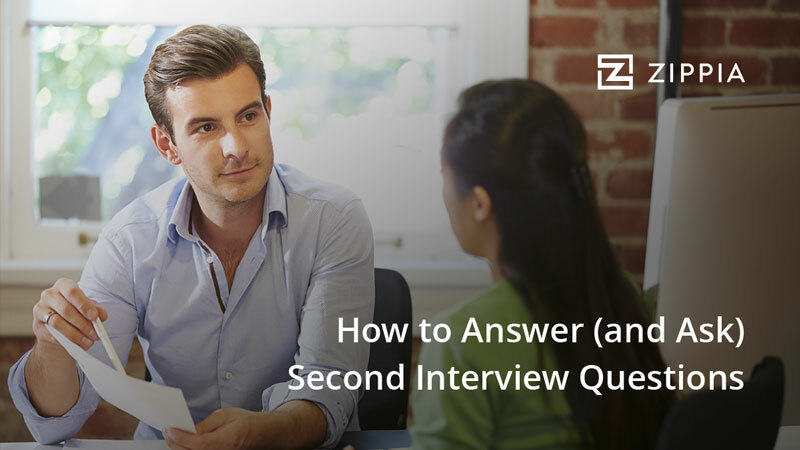 Common second interview questions and how your answers are assessed. 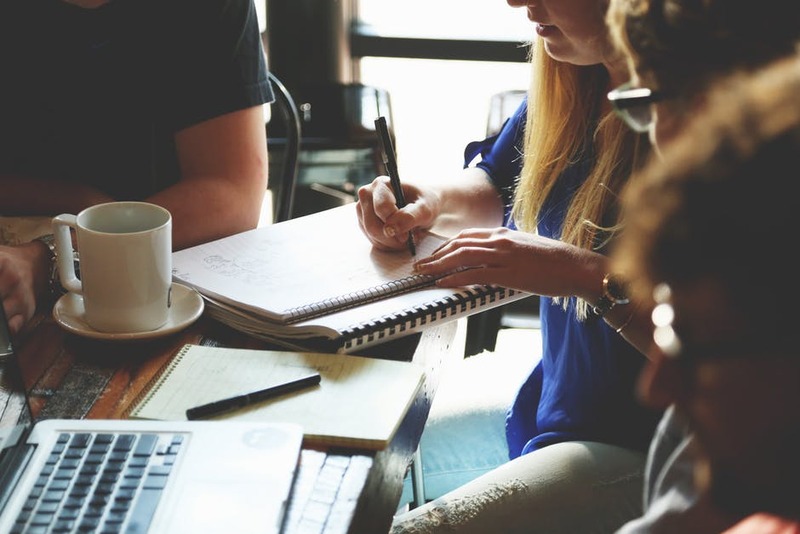 The second interview leaves the powers that be with a list of candidates who meet their basic criteria, and now they want to figure out who from that list bests aligns with their company’s mission. They’re going to want to know about you, but the point of the answers you give should focus on role-specific skills and not general qualities about yourself. How do you handle being given multiple tasks that share the same deadline? What do you know about our competition and how we’re different from them? Why do you want to work here and not there? Tell me about a time when a project’s priorities changed suddenly and you had to adapt. Have you used our product/service before? “I feel that the most important thing to do with concurrent deadlines is to rank them by priority and then determine how long each of those tasks should take — because even if my goal is as always to finish them all, my overarching goal is to allocate my time in a way that best benefits the company. As a web content creator, I would rather put out a product that stands on its own merits — so in the past, I’ve had to decide which stories could actually be written to our high standard in the given period of time and complete them first, knowing that it’s not an option to sacrifice quality of work just to meet deadlines. If you make it to a second interview, you have the potential — interviewers are at this point looking for you to confirm that and also not screw up. As we said before, if you’ve passed a first interview then you’re more or less qualified — this is to see if you and the company are a good match for each other. If you fail to ask questions about the role, you’ll come across as disinterested. People don’t want to hire someone who’s not excited, and they definitely don’t want to hire someone who may leave in the near future. You shouldn’t bring up salary requirements, but when it comes to discussing things like benefits, salary, work schedule, and the like, employers are going to be looking for someone whose demands aren’t mismatched. 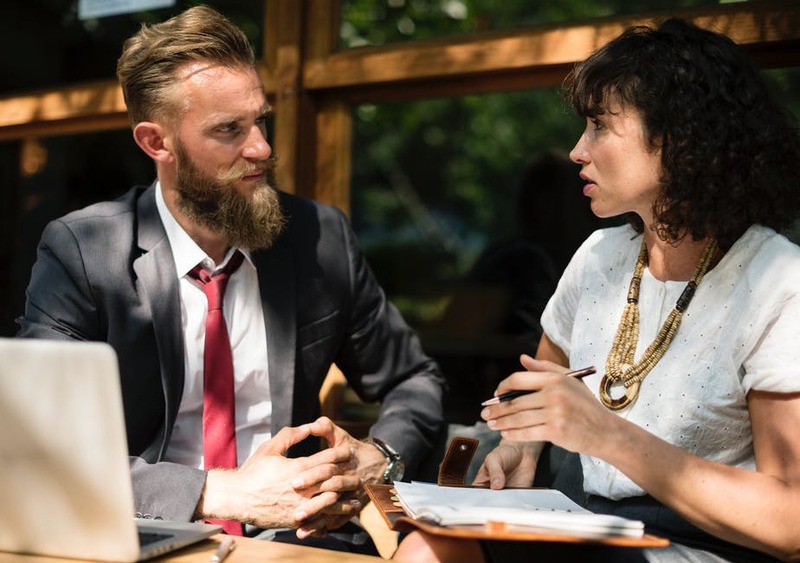 You really should be prepared for second interview questions by the time of your first interview, but your interviewers this time are going to expect for you to know a thing or two about the company and the role you’ll be filling. If you don’t demonstrate knowledge of services and products, a bit of company history, and what the industry is like then you’ll look like you aren’t genuinely interested in the position. Make sure that you present yourself as a person who can adapt to change. 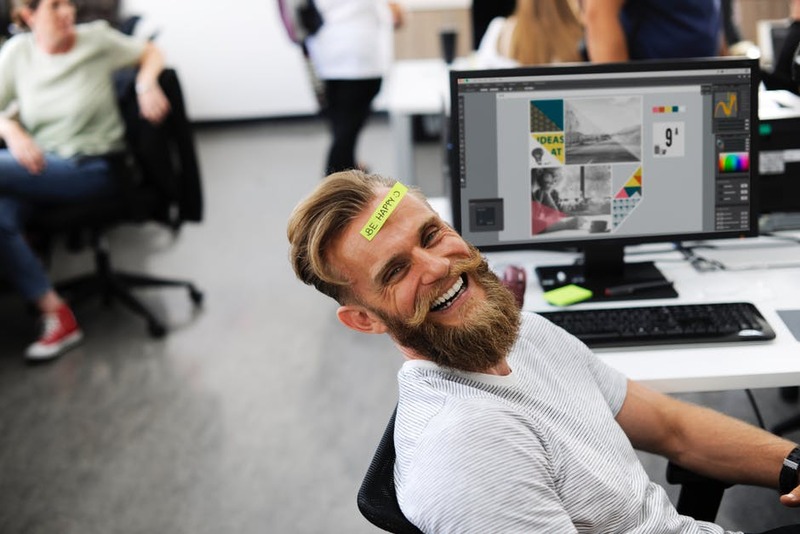 If the company is going to grow or demands and indication some flexibility from, you need to indicate that you are game for it and it won’t hurt your performance down the road. Take notes for the next round. The process might not be over. There may be further rounds of interviews, and if the competition for the position is particularly close you might get an email or phone call to follow up on one of your answers. This isn’t an opportunity to embellish or present yourself in a better light — remember how you presented yourself and represented your answer, and clarify it.